I'm headed down to Ikea later this week. I MUST pick up some of that paper. 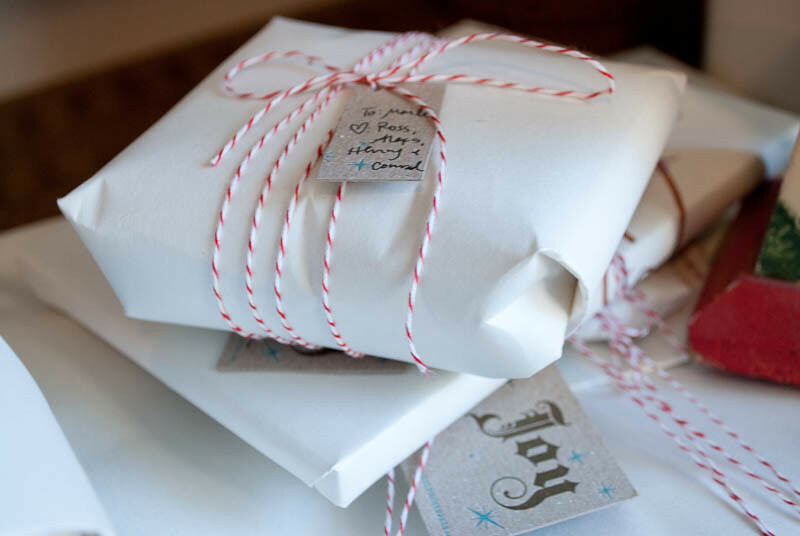 You wrapping is simply lovely...just like you! LOVE. We use a combo of this and kraft paper, and it's simple & sturdy, and fun to 'dress up' as you did =). Ikea drawing paper?! Who would have thought....so lovely! 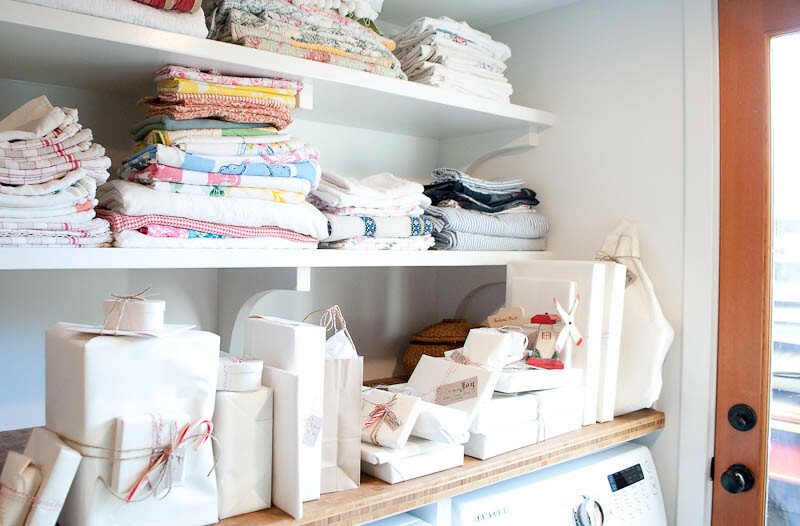 ps - LOVE your stacks of linen!! Your packages look so great Alexis! So pretty. 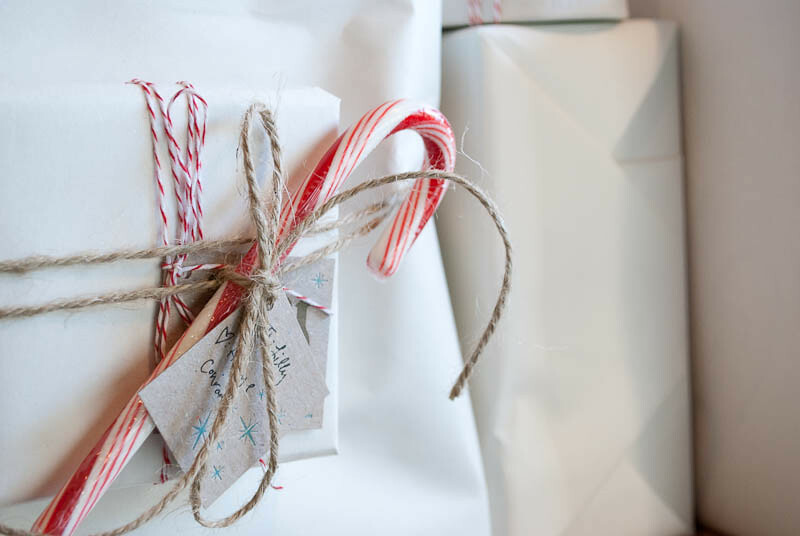 I love the idea of simple white paper and maybe some stamps and I need to invest in some baker's twine. Such an easy idea but I never think of it until it's too late. I should have known that if anyone could elevate paper packages wrapped in string to a new level, it would be you. Happiest of holidays, Alexis! merry christmas alexis and fam!! hope your enjoying some amazing days. Your presents were the cutest, of course!